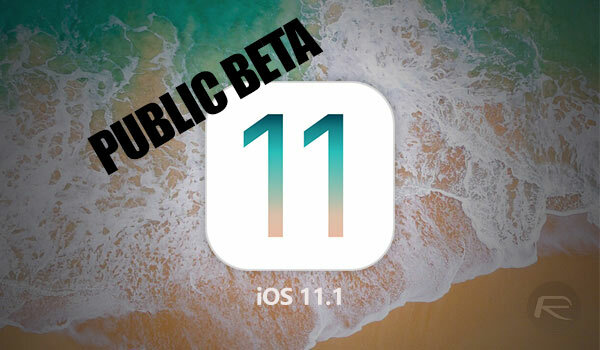 Apple has officially made available to download iOS 11.1 public beta 1 for compatible iPhone and iPad users registered on the Apple Beta Software Program. The availability of iOS 11.1 to public testers follows hot on the heels of the release of the same build to those who are registered for the Apple Developer Program and instantly expands the pool of testers putting iOS 11.1 through its paces. Apple may be highly experienced when it comes to building software such as iOS, but the company has never hidden away from the fact that it enjoys making use of its available talent pool to put the software through its paces in the hope of identifying any major issues or bugs prior to actually going live. We saw that commitment to detail during the test of the iOS 11 base product which went through a record number of releases, and now, we are seeing it with subsequent builds. Those who took the opportunity to watch Apple’s opening keynote during this year’s WWDC will have been enthusiastic about the release of iOS 11.1. 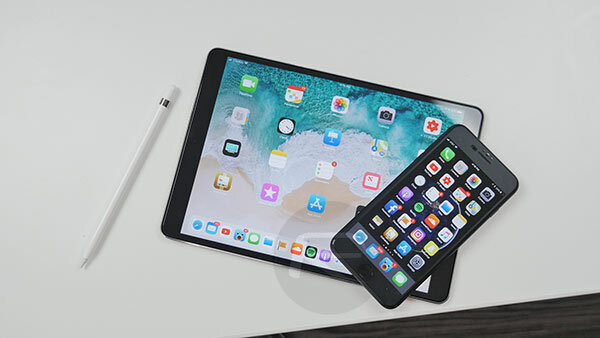 Features such as iCloud iMessage synchronization, Apple Pay through iMessage, and 3D Touch support for multitasking were all expected to drop with the release of iOS 11.1, but that doesn’t appear to be the case at the moment. Certainly, with this initial beta, Apple hasn’t actually taken the opportunity to unlock any of those features, but that’s not to suggest that it won’t happen going forward before iOS 11.1. With that said, the release is typically about bug fixes, overall generic improvements, and stability enhancements to improve the experience across all compatible devices. In addition to actually knowing what Apple has fixed and improved with the release of iOS 11.1, it’s also important to understand that we can actually learn what has been broken with the release, or, at least, what is still broken that we know about. An example of those includes information which is really only pertinent for developers, such as issues with Apple’s upcoming iPhone X when using the TrueDepth front-facing camera. Apple has also published known issues around EventKit, FileProvider, and the Foundation frameworks. If you want to get involved in the action you can follow our guide on how to install public iOS betas here. Update x1: Also available to download for public beta testers is tvOS 11.1 Public Beta 1 for Apple TV. Update x2: macOS 10.13.1 Public Beta 1 available to download now as well. Anyone having issue with this update installing? I can’t seem to get my phone to take it.